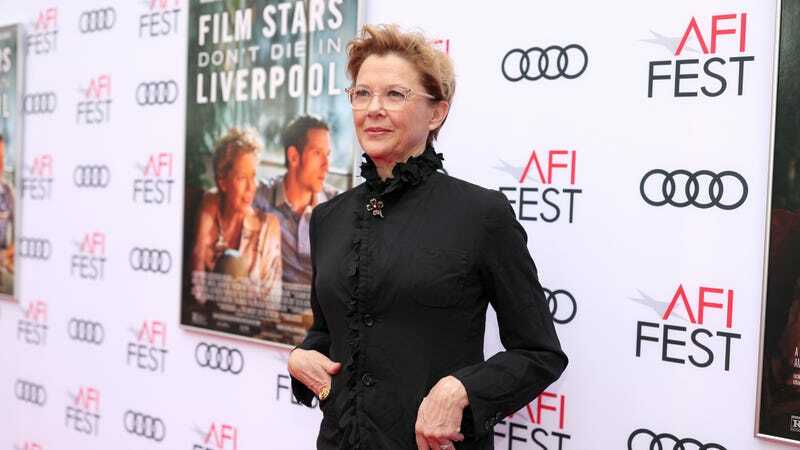 Way back in February, we reported that Annette Bening was attached to star in FX’s American Crime Story: Katrina as Louisiana Governor Kathleen Blanco, but a few months later the production “stalled” and series mastermind Ryan Murphy decided to delay Katrina in favor of The Assassination Of Gianni Versace. In August, Murphy came back and announced that the show had been retooled, with the story now being adapted from Sheri Fink’s Five Days At Memorial instead of being a more general story of how the government screwed up its Hurricane Katrina response. Sarah Paulson is now set to star in Katrina, and Murphy is still hoping to find new roles for Dennis Quaid and Matthew Broderick, who were supposed to star in the original incarnation with Bening.